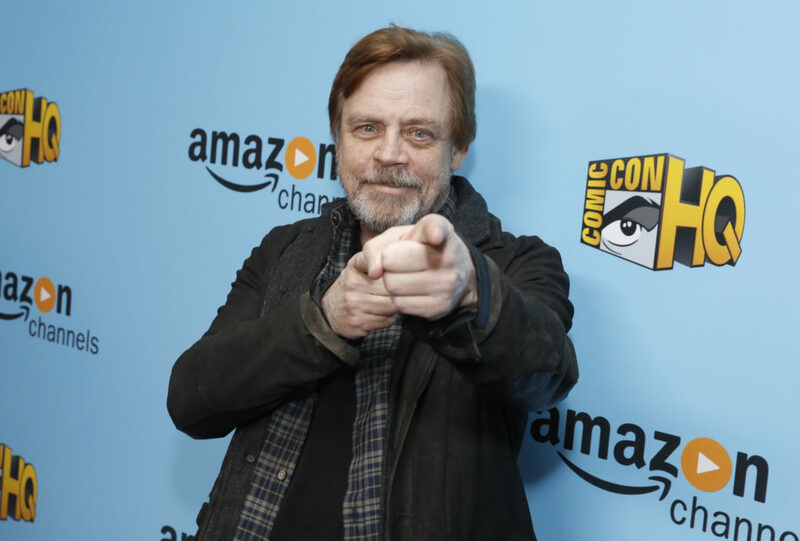 Mark Hamill Talks POP CULTURE QUEST, STAR WARS, & That Holiday Special…..
At a recent event to celebrate Comic-Con HQ’s new slate of shows, OHSOGRAY talked with Mark Hamill about the infamous Star Wars Holiday special, his memories of A New Hope, and what’s on his pop culture quest. Check out what he had to say, along with a clip from his delightfully nerdy show Mark Hamill’s Pop Culture Quest. Comic-Con HQ’s new shows include Mark Hamill’s Pop Culture Quest, Kings of Con, and Con Man. They are available on Amazon Channels. Free trials are available on www.Comic-ConHQ.com via web browsers and iOS/Android devices. Officially launched at San Diego Comic-Con 2016, the paid subscription service is available via web, iOS/Android devices, Amazon Channels, Roku and iTunes.